Nothing short of full-on classic status, the multi-award winning Xen has been THE mountain bike helmet of choice for almost 10 years now. Much of this is down to it's uncompromising 'all-mountain' styling, with smooth low-profile style hinting at skate or snowboard-style influence. 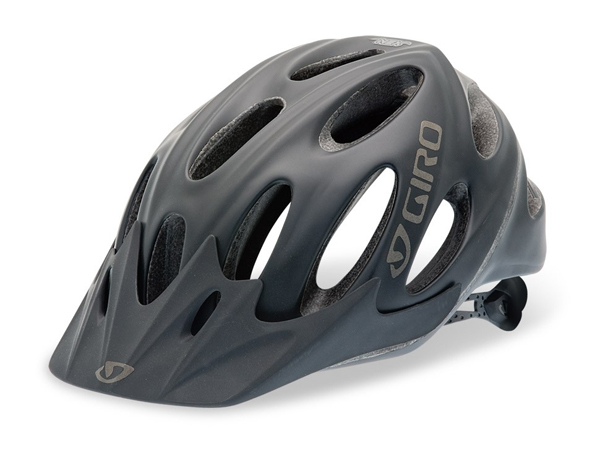 The Xen isn't all style and no substance however, its big vents, light weight, and expanded rear coverage define it as a high performance helmet for the modern mountain biker. Want the Xen's high-end features and all-mountain styling without the cost? If so the Hex is the helmet for you. 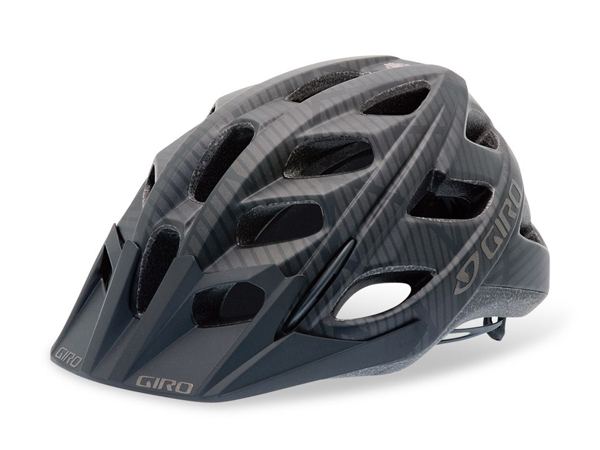 Featuring the same P.O.V.™ visor and similar Roc Loc® fitting system as the Xen the Hex is a great choice for price-conscious riders looking for a rugged all-mountain helmet that's perfect for aggressive trail riding.